The site says it has 16gb inbuit plus expandable memory. 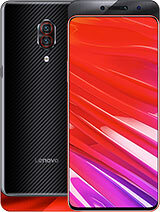 The Lenovo Vibe Z K910 is the smartphone with the dual SIM handset which equipped with the high-end specification and very impressive. This device comes with 5.5 inch display screen with resolution 1080 x 1920 pixels, the screen capable to offer the pixel density 400ppi. 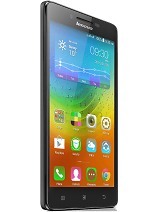 The Lenovo Vibe Z powered by quad-core Snapdragon 800 Krait at 2.2GHz along with 2GB of RAM and Adreno 330 GPU, this device also offer 16GB internal memory, moreover the users can expand the memory up to 32 GB through microSD card slot. 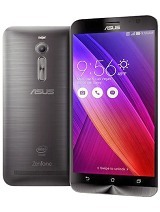 can anyone tell if this phone is available in 32gb version or not? can anyone tell if it is available in 32gb version or not? Dont support VOIP??? i call it OUTDATED smartphone..
Have no voip??? I call it OUTDATED smartphone.. While lenovos p series have good phones but are not top of the line while top of the line phones like X and K series not having heavy battery is like 'POOR SHOW'. At least premium phones should be available with heavier long lasting battery or another lighter version with smaller battery. The K series ( camera centric )at least would definitely be better with a larger battery as camera needs more battery. 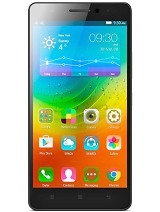 Lenovo needs to launch premium phones with LTE support so that their phones do not become outdated soon. It is available in Malaysia. Price: 1500 to 1593(RM) i.e. approx 29,000 Indian Rupee. naset, 18 Jan 2014Sir, already available in malaysia market. Pls visit directd in subang jaya. 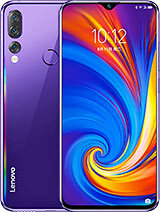 If not mistaken t... morenot officially by lenovo malaysia. directd selling AP SET " warranty : 24 months by Brandstar "
Is it a 3G dual SIM or 4G dual sim. Though the specifications are tempting, 16 GB storage is really a drawback. 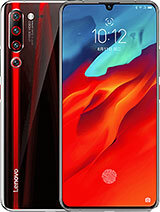 It will give only 10 GB user memory which is very low if the handset is not given expandable memory slot.I will not buy this handset if it has no external memory slot. annom, 14 Jan 2014Lenovo doesn't support VOIP(voice over internet protocall) i.e. free calling using internet. 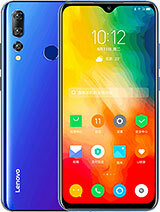 ... moreThe only mobile mentioned is the Lenovo A706 and not all Lenovo phones,i for one owns a Lenovo S820 andi dont have any problems with apps like line,viber,tango or wechat.Calls are clear except when times there is poor 3G signal. izzetabi, 13 Jan 2014I've bought this phone, it's great but VOIP apps doesnt work properly such as VIBER / LINE / T... moreMy Lenovo S820 dont have any problem using third apps for calling,aps like line,tango,wechat or viber works fine with me. Lenovo doesn't support VOIP(voice over internet protocall) i.e. free calling using internet. If Lenovo thinks this is not true, then Lenovo please give the explanation. or start supporting VOIP in your next phones(yet to launch). I've bought this phone, it's great but VOIP apps doesnt work properly such as VIBER / LINE / TANGO , I can send/receive text messages but in free calls I don't hear anything , and the other side hears me in very bad quality. I thought there was a problem in my phone but after some research I realized that Lenovo phones doesn't support VOIP (Voice over internet protocol)apps. Dual sim(but no 4G) for non-US countries.